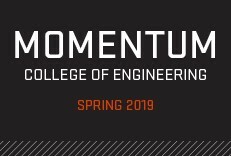 Engineering a community: Whether you work here or would like to join us, we appreciate what our faculty and staff bring to the College of Engineering—their work drives real change in the world, from our largest structures to our smallest. 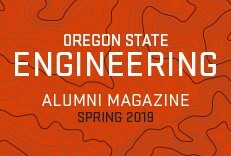 Collaboration, innovation and commercialization are reasons why people come to Oregon State University, and so is the opportunity to help our undergraduate and graduate students develop their own success. 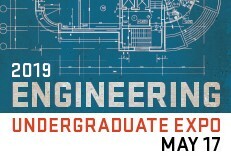 It’s your contributions that are making it possible for them to solve the engineering problems of the future.